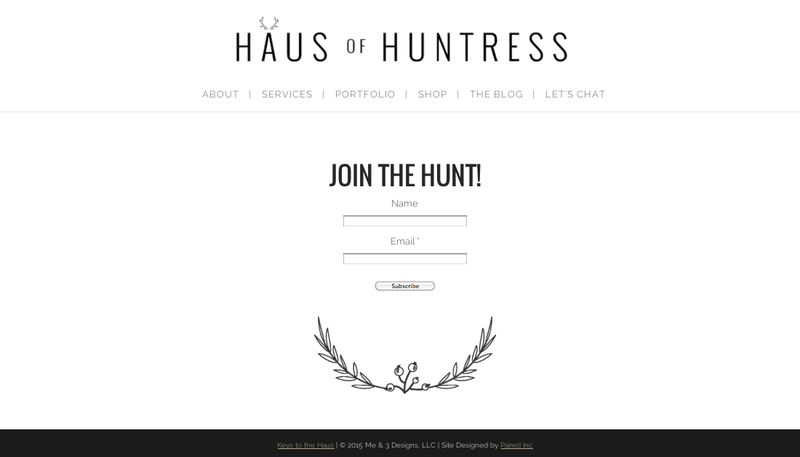 Haus of Huntress - Paired Inc.
With oodles of design experience and an eye for all things haute, Cassie Perry was ready to step out into her own. 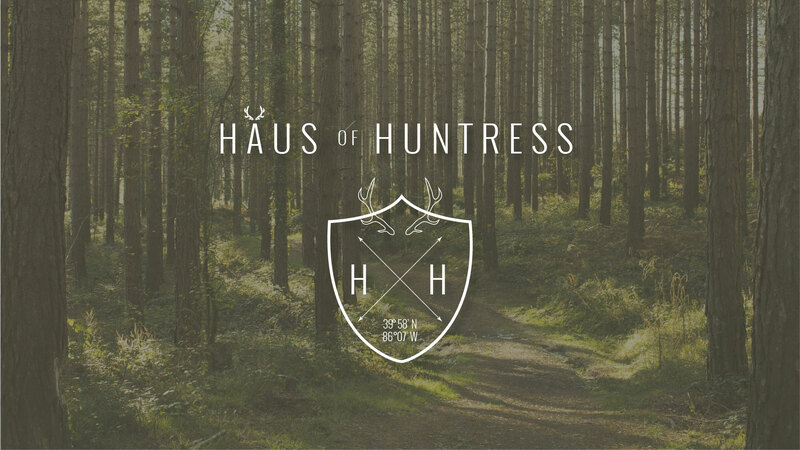 She wanted a brand experience that captured her authentic self: a confident huntress tackling the world with witty charm and killer finds. 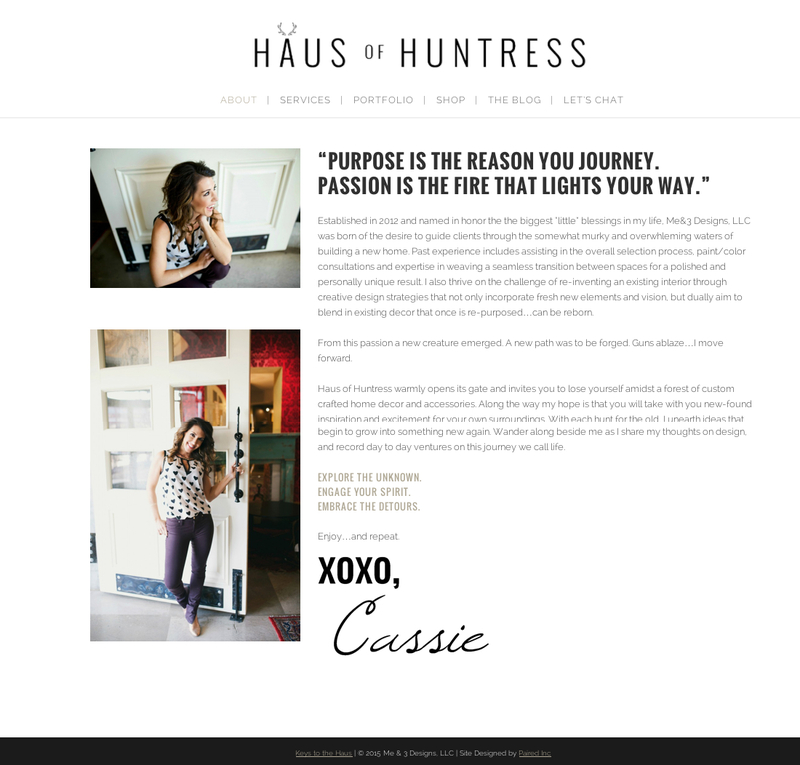 We worked with Cassie to develop ‘Haus of Huntress,’ a blog featuring her style tips and tell-all sass. We pulled together custom graphics that echoed her new journey and the antler-themed accessories she had been creating. A sophisticated color palette was used to put the attention on her words and work.